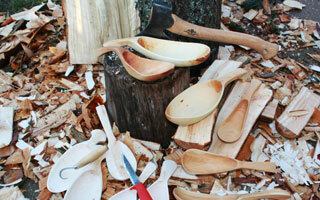 The Backwoodsman course teaches students the core skills of fire, food, shelter and water. You will learn to light fire with different techniques, including the bow drill, and using natural tinders. 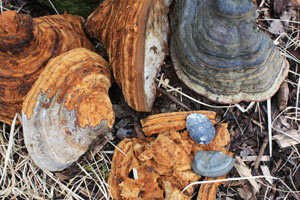 We will walk through woodland identifying trees and plants that have food, medicinal and other uses. You will build and sleep in your own shelter, discuss wilderness safety and hygiene, apply natural navigational skills and learn how to source and purify water. 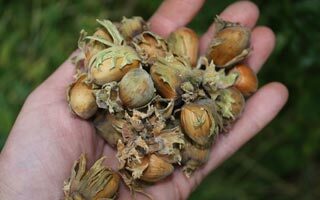 Other topics covered include woodland crafts, wild foods, backwoods cookery, trapping and snaring, improvised tools, river crossings, distress signals and much more. 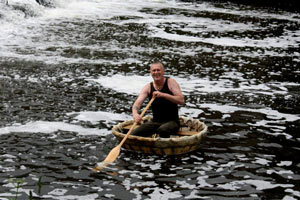 Learn the ancient art of coracle construction from natural materials on this action packed 5 day course. 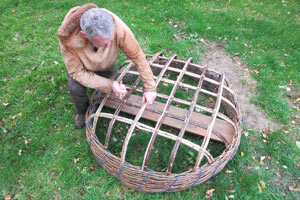 You will learn about construction materials and their properties and how to weave willow and hazel into a strong and stable frame. Once you have created the framework, you will wet scrape a full size cow skin and prepare it for stretching onto the coracle frame. 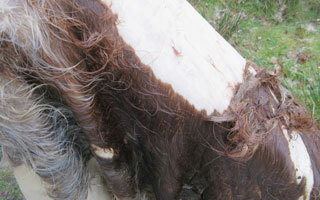 Once the skin is on, it will be trimmed and bound ready for you to take it on its maiden voyage. 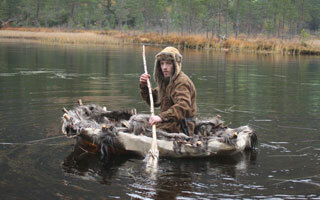 You will be able to take your finished water craft home with you for future adventures. 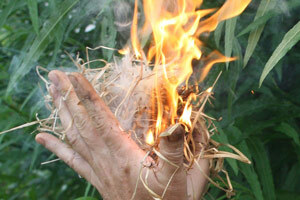 Learn the secrets of modern & ancient fire craft on this 2 day course. 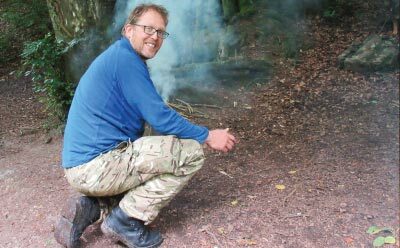 On this course we look in depth at the many ways of creating fire: solar, chemical, electrical, percussion and friction (bow & hand drill). You will learn about the fire triangle and many different types of tinder, fire lays, maintenance and cooking techniques. 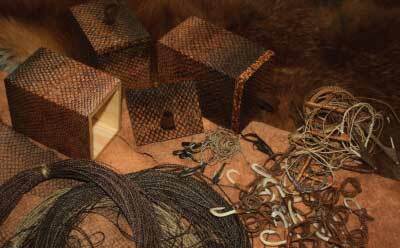 We also look at many varieties of wood and the properties necessary to create fire by friction. 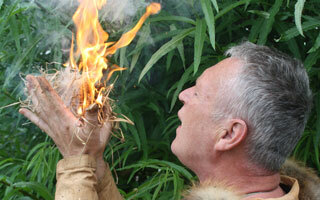 Other aspects of fire craft will be discussed, including the need for fire and the fantastic benefits of fire. 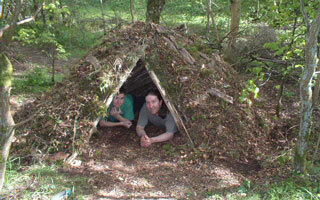 This course is self catered, we will supply a tarp or bring your own. The Beachcomber course is aimed at students with an interest in extending their wilderness living skills to the shoreline. 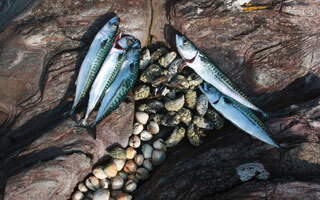 Learn how to harvest the abundant seaweeds and shellfish available on our coastlines. 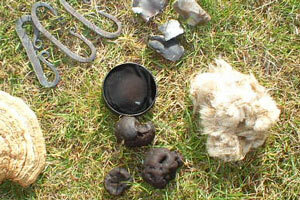 You will manufacture hooks, line and sinkers from natural materials and fish with them. Other fishing techniques including netting, spearing, and trapping will be demonstrated and there is a group exercise to construct a basha canoe. Alternative methods of sourcing shelter, fire and water (including distillation) will be covered. Due to limited places this course is only available to students who have completed the Backwoodsman. 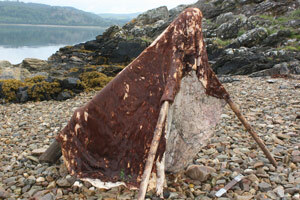 During this weekend course, students will prepare a hide from start to finish. 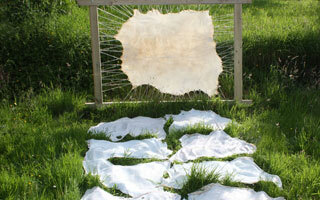 Working with our native Roe deer, students will learn the ancient skills of brain tanning. 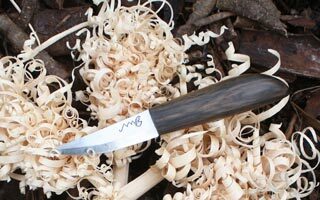 You will practice the processes of wet scraping, tanning and smoking a hide and at the end of the course you will be left with a soft, supple buckskin to take home. Please be aware that this is a physically demanding process. We believe in the values of our ancestors, who celebrated their catch and wasted nothing. 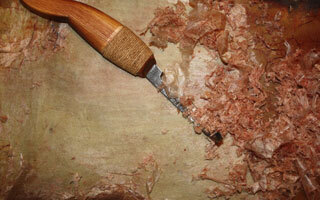 Starting with the beast, you will observe how to remove the skin and prepare the meat which will be cooked in a hangi. Additionally, over the weekend you will make venison jerky and learn about preparation and uses of the various animal by-products, eg sinew, antler, bone and hooves. 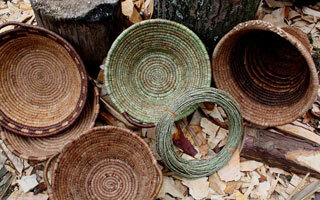 Native Paths is a 5 day advanced course for students who have completed the Backwoodsman course. There is a day’s basic skills refresher, followed by a day learning more advanced techniques. 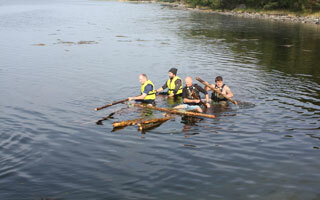 Students then leave camp to put their wilderness living skills to the test! Independently from other students and instructors, you will spend the next three days building your shelter, creating fire and procuring food and water. Further classes are held over the three days and instructors are always on hand for advice and assistance. This is a physically and mentally demanding course that will put you to the test – it is not for the armchair enthusiast! We cater for corporate and team-building events, private groups, family days and offer day classes on specific topics to individuals or groups. 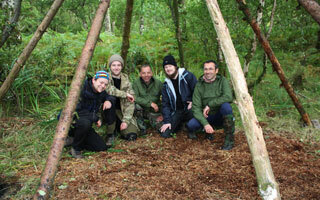 We also offer bespoke courses for Forest School leaders. Please contact us to discuss your particular requirements. 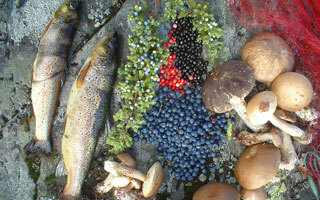 All food will be provided by Backwoods or gathered by participants, (unless self-catering). This will vary according to season. Participants for all courses must be over 16 years of age, unless accompanied by a responsible adult. No alcohol or illegal drugs are allowed on any of the courses, students found to be using them will be asked to leave the course. Backwoods reserve the right to change location and content of the course at any time. Safety procedures regarding the use of cutting tools and fire will be discussed and demonstrated before students participate. All courses involve some degree of exertion, so a reasonable level of fitness is required. 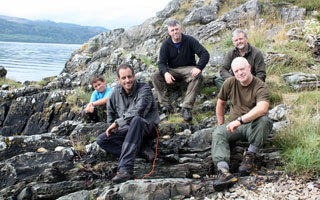 All courses are run from an expedition style camp. Kit list and RV instructions will be sent out once we have received your booking form and payment. 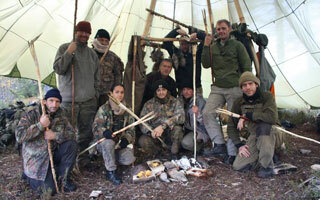 Backwoods Survival School operate on a full-time basis. We hold full Public Liability Insurance.